Posted in SkySports NewsComments Off on What next for Gotze? Borussia Dortmund’s Mario Gotze could be set for a move to England, with West Ham reportedly interested in bringing the German international to the Premier League this summer. Posted in GuardianComments Off on Gotze to West Ham? Can Marko Arnautovic mature at West Ham? 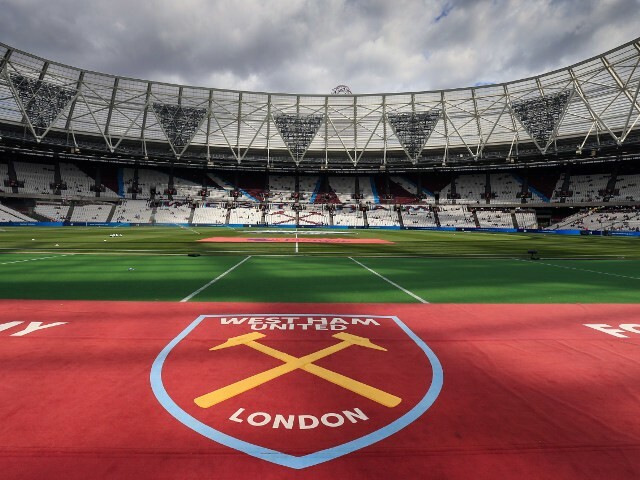 Posted in Moore Than Just a ClubComments Off on Can Marko Arnautovic mature at West Ham? Jadon Sancho and Ademola Lookman are part of a growing contingent of young English players in Germany, but what makes the Bundesliga such an attractive proving ground? Nick Wright speaks to those in the know – including an MK Dons academy product now shining for Augsburg. MIKE KEEGAN AT ANFIELD: The Kop has a song for Mohamed Salah which goes to the tune of Sit Down, by 90s indie band James. The irony is that when he gets the ball he has the opposite effect. With only three weeks until clubs across Europe can splash the cash, work behind the scenes at major clubs across the continent is intensifying. Follow all the latest updates throughout the day with Sportsmail. David Moyes is desperate to give West Ham’s supporters something to shout about other than their anti-board chants. The Hammers fans vented their anger at the club’s joint-chairmen last week.